SKU: 2701-11. 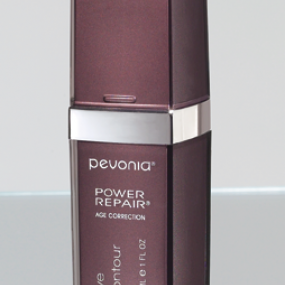 Category: Acne Skin, Cleansers, Exfoliants, Pevonia. Tags: Acne, Teen Skin, Uneven Texture. 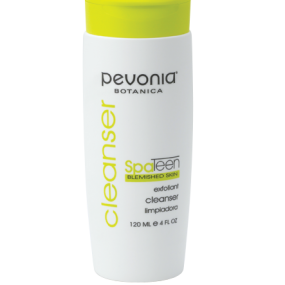 Pleasantly foaming, this citrus cleanser delivers an effective dual exfoliation, with micro-spheres and natural acids that attack bacteria. 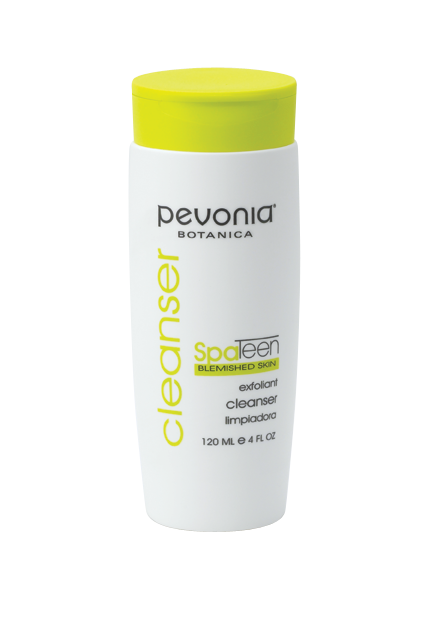 Your skin emerges deeply cleansed and refreshed.